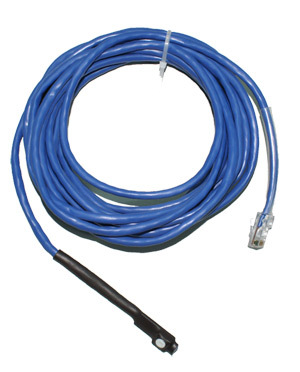 Worried about water leaks, sprinkler systems or floods? 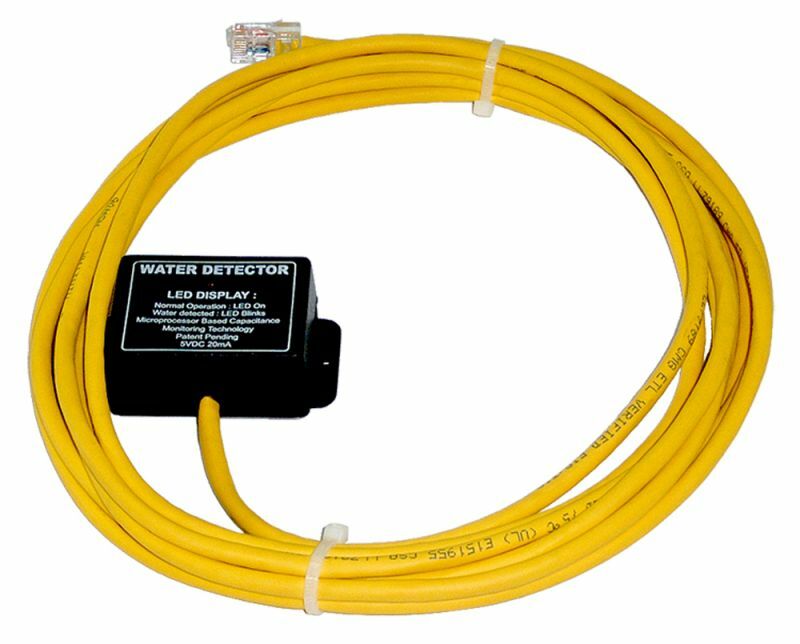 Detect these conditions quickly with this water/liquid detection sensor. This Liquid Detection Sensor is much more precise than most commercially-available water sensors, and can even detect the presence of distilled water. Sensor can function while immersed in water. 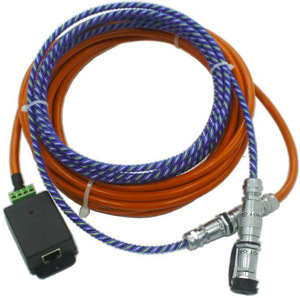 Maximum Extension Cable Length: If you require lengths exceeding 15 feet, please contact us for special pricing.